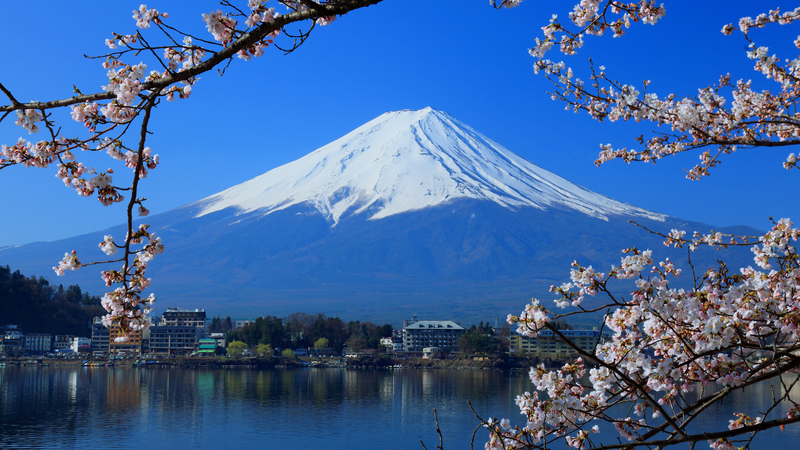 Students will have the chance to explore four of Japan’s most iconic destinations on this diverse and enriching tour. In Tokyo, they’ll encounter the contrast between the traditional and the modern: from eclectic pop culture in Harajuku to Buddhism in Asakusa. Next, they’ll have the chance to see the magnificent Mount Fuji at Hakone, before boarding a bullet train to Hiroshima, where they’ll learn about the city’s tragic past and its ongoing commitment to pacifism. The trip ends in Kyoto, with a tour of the old capital’s most iconic sites. Arrive in Tokyo and transfer to accommodation. Head to the 45th floor of the Tokyo Metropolitan Government Building for a fantastic view and trip briefing. In the evening, enjoy a welcome dinner after trying your hand at baseball in one of the city’s batting cages. 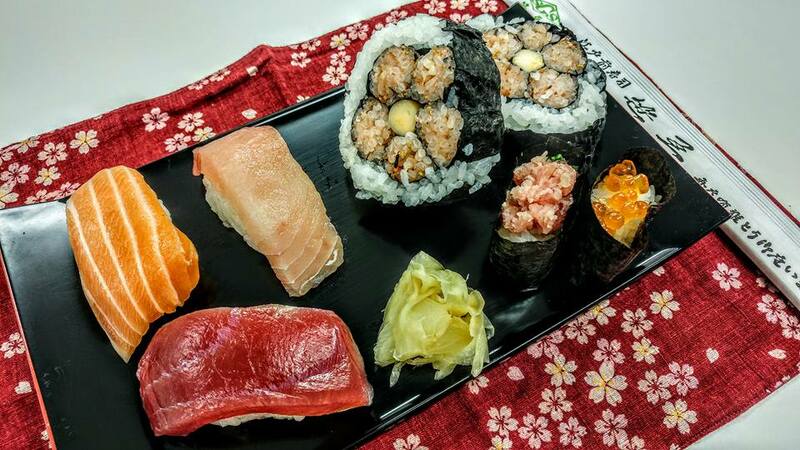 Rise early to see the bustling Tsukiji fish market before testing your culinary skills at a sushi-making class. After an afternoon of traditional-modern contrast in the eclectic Harajuku district, finish the day at Shibuya Crossing, Tokyo’s iconic intersection. Start the day with a visit to a local school where students will join in with classes and make friends with their Japanese peers. Spend the afternoon looking at some of Japan’s most precious artifacts at the Tokyo National Museum. Afterwards, head to the colourful Sensoji Temple to learn about Buddhism. 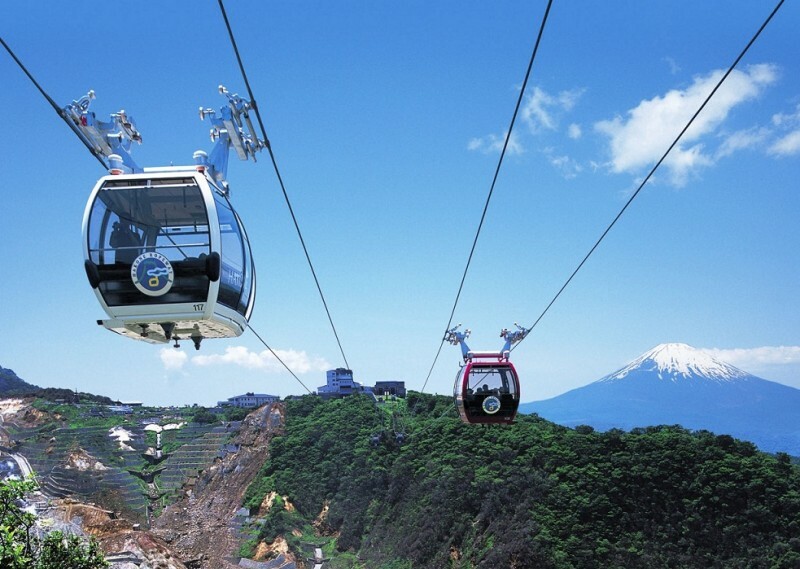 Head into the mountains and ride the Hakone cable car for stunning views of Mount Fuji, then board a pirate ship on Lake Ashi for more amazing glimpses of the iconic volcano and its beautiful surroundings. Board the bullet train to Hiroshima. Stroll around the stunning island of Miyajima, taking in the partially submerged torii gate of the Itsukushima Shrine, as well as its beautiful beaches and waterfalls. Discover Hiroshima’s tragic past at the Peace Memorial Museum and listen to a talk about the experiences of atomic bomb survivors. In the afternoon, take a bullet train to Kyoto. Spend the morning visiting the 1200-year-old Kiyomizu Dera – a beautiful temple nestled in the hills. Stroll around the Higashiyama district – one of Kyoto’s best preserved historical neighbourhoods. In the afternoon, take part in a calligraphy lesson led by a master of the art and finish the day walking through thousands of red torii gates at the iconic Fushimi Inari Shrine. Get stuck into a graphic novel at the International Manga Museum, an impressive library and exhibition space housed in an old elementary school. Later, explore Arashiyama’s enchanting bamboo forest before getting acquainted with mischievous monkeys. Walk through the grounds of the Tenryu-ji Temple – the most sacred of Kyoto’s zen Buddhist temples. Find inner peace at a meditation class held at the Daisen-In Temple. Visit one of Japan’s best-loved sites – the Golden Pavilion at Kinkaku-ji Temple. In the afternoon, walk through the grounds of the Imperial Palace. Finish the day in Gion, where you might spot a geisha or two, and watch a variety show of traditional Japanese arts at Gion Corner theatre. Transfer to Kansai International Airport or take the bullet train back to Tokyo to fly home.